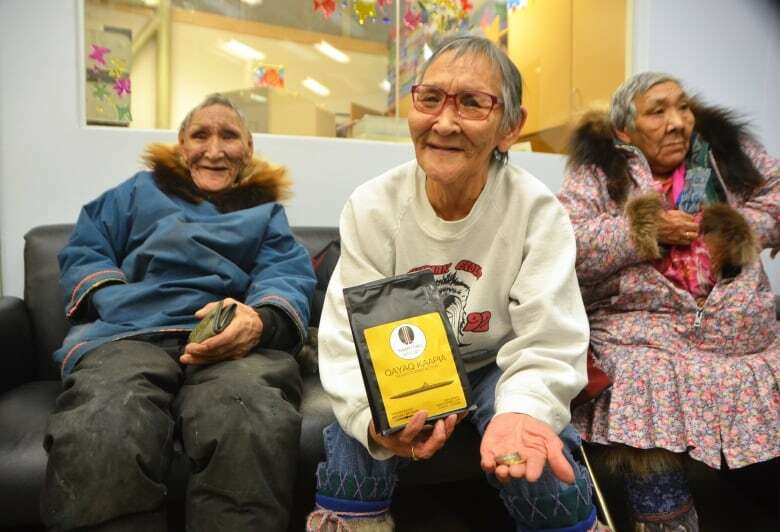 On Sunday, the community of Cambridge Bay got to taste and buy coffee from their own coffee company for the very first time. 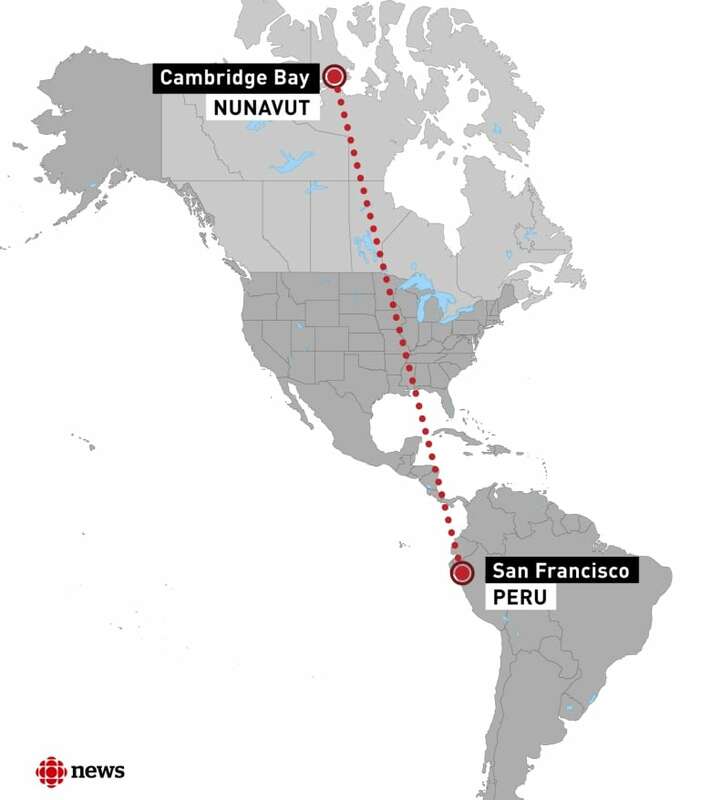 People in Cambridge Bay, Nunavut, will wake up and sip a cup of the territory's first Inuit-owned coffee on Monday morning. The coffee startup Kaappittiaq — which means "good coffee" in Innuinaqtun — is celebrating its grand opening Sunday. 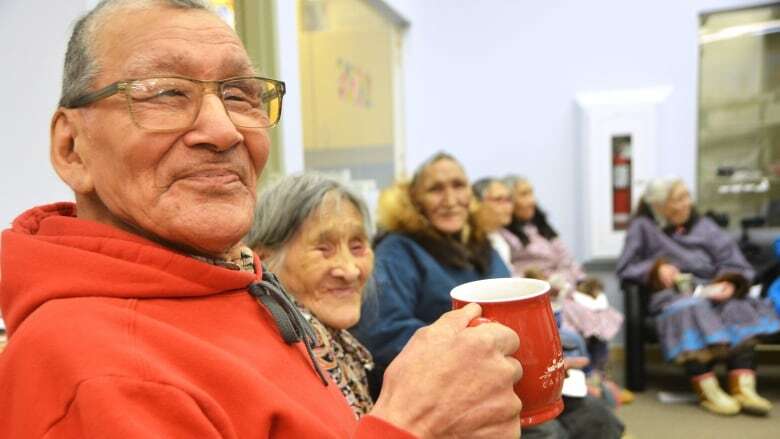 Locals gathered at Kuugaq Cafe for some merchandise and free coffee at the company's open house. The business is owned and run by the non-profit Kitikmeot Heritage Society, also known as Pitquhirnikkut Ilihautiniq, whose board is made up of local elders. Profits from the sale will help fund the society, which helps keep Inuit traditions alive with cultural programs such as parka and qulliq-making workshops, and teaching children the Inuinnaqtun language. "We feel it's important to be starting to create Indigenous to Indigenous business networks. 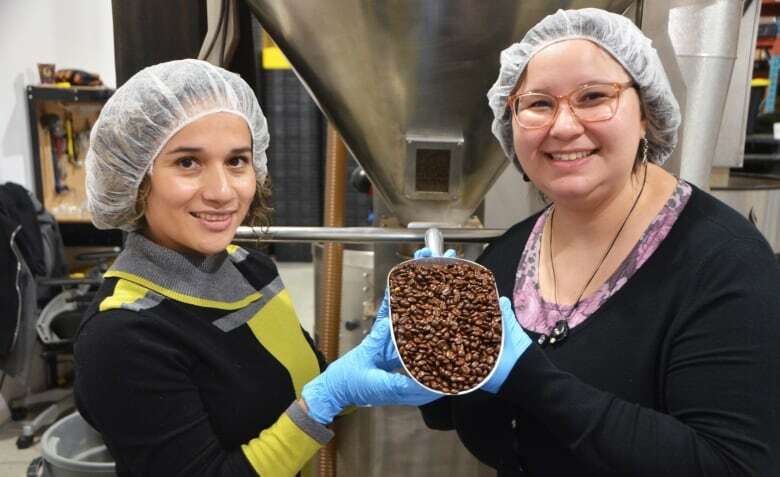 That's something there's not a lot of right now," says Brendan Griebel, a research associate with the society, who helped start this new coffee company. Griebel said that by solely relying on government funding or grants, often organizations have to follow funders' priorities. "Having this income from the coffee will bring in a bunch of money that we can dedicate to areas where we really know it's needed." This startup has been in the planning stages for almost two years. The company partnered with Cafe Vasquez located in San Francisco, Peru, which directly buys its beans from Indigenous coffee bean farmers in the country's northern region. The coffee is then roasted and packaged through Beaver Rock Roastery in Barrie, Ont. Griebel said the hope is to sell the beans throughout the Arctic, and 75 per cent of all sales directly invested into Inuit culture and language programs. The "big project" now is to have it on shelves in grocery stores across the North, said Griebel. Griebel said though it's expensive, the society hopes to one day find a way to roast and package the coffee from Cambridge Bay and employ community members. But for now, it's developing a training program with the roastery to send locals South to learn the trade.